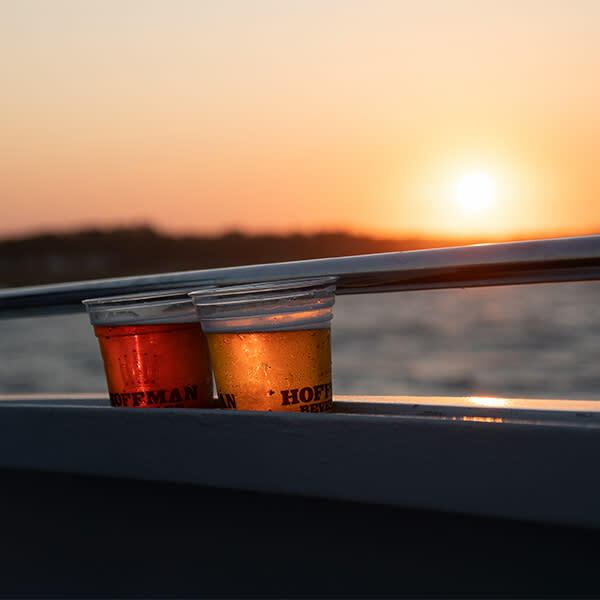 Enjoy a sunset over the water as you indulge in some of the area's best craft beers presented by sustainable seafood supporter, O' Connor Brewing Company. 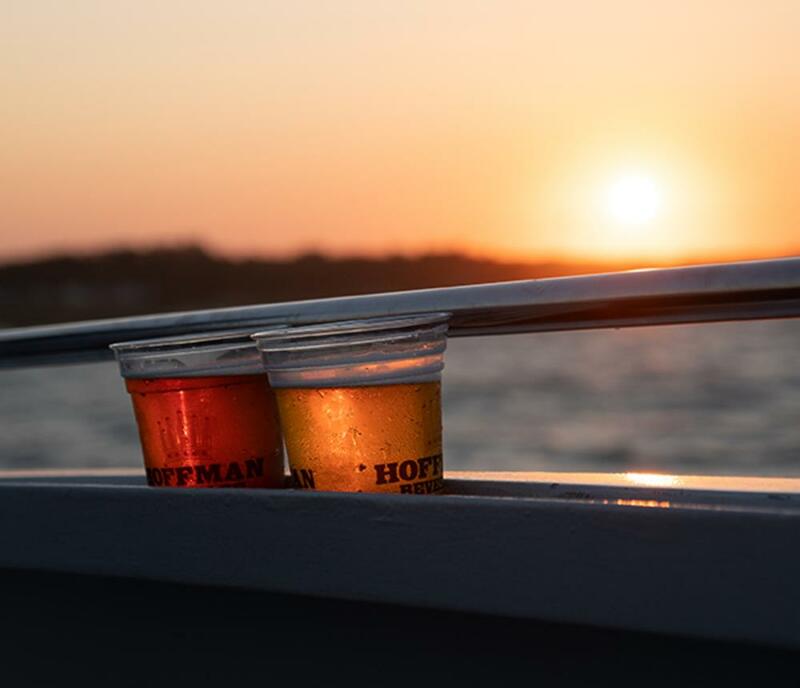 This special 21 and over, two hour boat trip, sponsored by Hoffman Beverages, begins boarding at 6:30 p.m. and a valid photo ID is required at check-in. Snacks will be available to purchase onboard the ship.